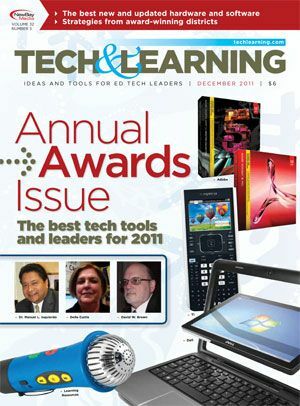 Tech & Learning magazine named 100 education technology products as winners in its prestigious 29-year-old recognition program. Honored software, hardware, network, Web products include innovative applications that break new ground as well as those that added significant enhancements to proven education tools. A panel of more than 30 educators, who tested more than 160 entries, chose the winners.